يقع في جولدن بيتش آند بيليكان ووترز, Fairseas Apartments إنه المكان الأنسب لاكتشاف صن شاين كوست و ما يحيطها. يمكن من هنا للضيوف الاستمتاع بسهولة الوصول إلى كل ما تقدمه هذه المدينة النابضة بالحياة. كما يمكن الوصول بسهولة إلى الشاطىء الذهبي, كالوندرا كروز, خدمات كالوندرا الصحية. إن الخدمات التي يقدمها Fairseas Apartments تضمن للنزلاء إقامة مريحة. إن واي فاي مجاني في جميع الغرف, توصيل من البقالية, تأجير واي فاي محمول, خدمات بريدية, خدمة حجز التذاكر هي جزء فقط من الخدمات التي تميز Fairseas Apartments عن باقي الفنادق في المدينة. بالإضافة لهذا,تتضمن كل غرف الضيوف مجموعة واسعة من وسائل الراحة . بعض الغرف توفر حتى تلفزيون بشاشة مسطحة, غرف لغير المدخنين, مكيف هواء, تدفئة, مكتب لإرضاء أكثر الضيوف تطلباً. يقدم الفندق العديد من الفرص للاستجمام كمثل حوض استحمام ساخن, مسار جولف - ضمن 3 كم, حمام سباحة خارجي, غوص, صيد السمك. إن كنت تتطلع إلى إقامة مريحة وهادئة في صن شاين كوست، فستجد في Fairseas Apartments بيتك الثاني. Great stay, great apartment, location and hosts. Fairseas apartments was better than we could of hoped for. The apartments are very clean and spacious. 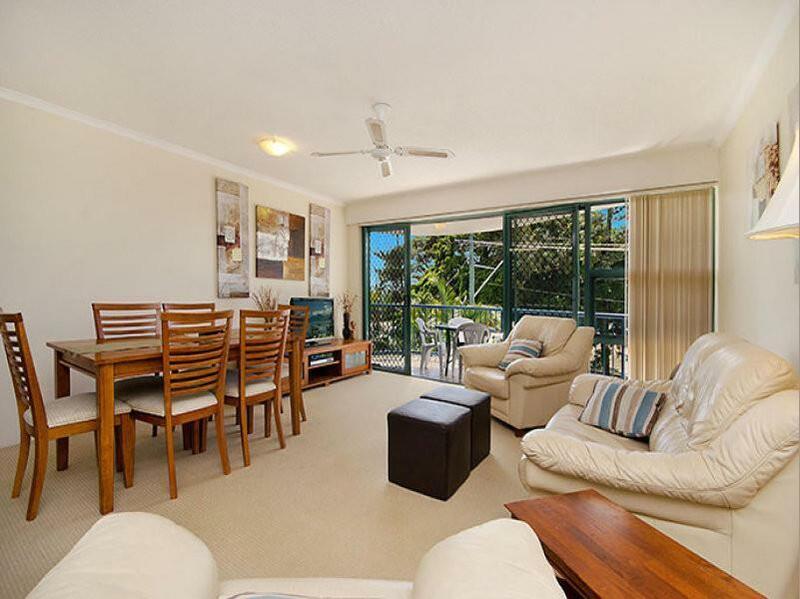 The balconies have plenty of room with amazing views of the beach front. The apartments have everything you need. The manager Rhondda was a huge help and made us feel very welcome. We will definetly return to fairseas if we are in the area again. This was a pleasant surprise as the apartment was quite large for the two of us. We each had our own bathroom and my room had two wardrobes with lots of storage space. The kitchen is very well equipped with a dishwasher and full size fridge and everything you could possibly want to cook meals. A few coffee shops, restaurants and supermarkets are within walking distance.The TV has Foxtel and a DVR which was an added bonus. It overlooks Golden Beach and is opposite the Gemini Apartments which has a lovely cafe. We really enjoyed our stay here. My only complaint is that there are two flights of stairs up to the apartment which was difficult for my elderly mother-in-law. Very roomy and well appointed. 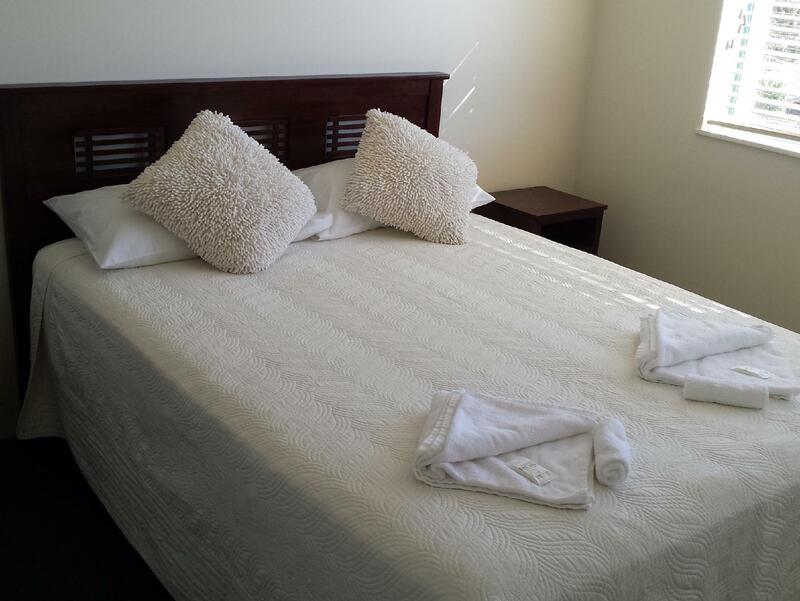 Location is great, close to the beach and small shopping area. Thank you for review of Fairseas Apartments, we pride ourselves on having everything that our guests would hope for and yes our location is fantastic. Hope to see you again soon. Thank you for taking the time and forwarding a review of Fairseas Apartments. We pride ourselves on having everything that our guests would hope for. 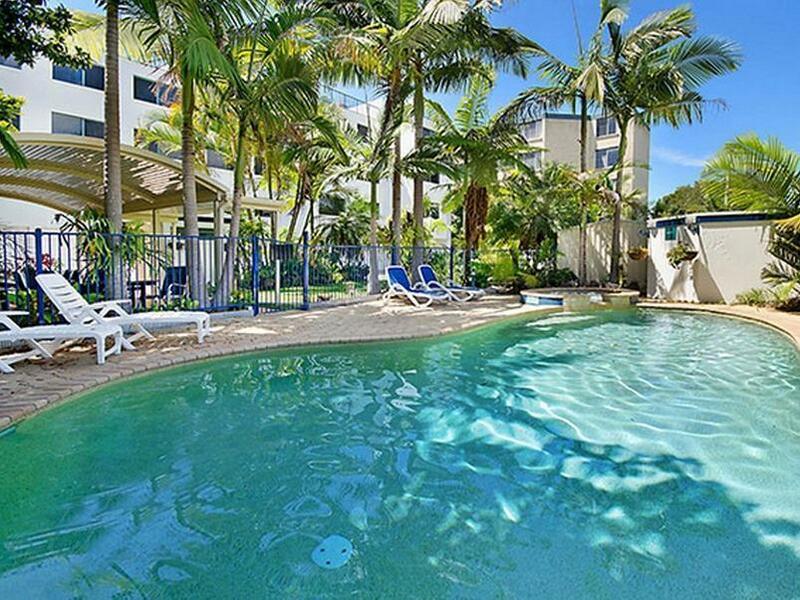 We agree that Fairseas Apartments has a fantastic location. Hope to see you again soon. The staff were friendly attentive and helpful. Very obliging staff for early check in & late check out. Very friendly staff who were apologetic about $30 charge for Wifi when website states wifi free in public areas, therefore staff provided me with their access to wifi for free. Outside bbq area & facilities were great.